Business Credit Cards vs. Working Capital Loans: What’s the Difference? At some point, most small businesses use some type of financing to either cover expenses during down periods or to fuel growth during periods of expansion. 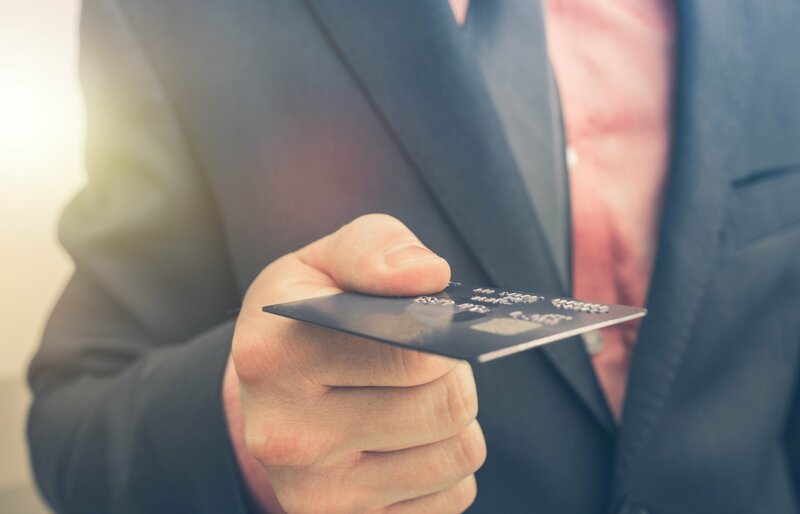 Two common options favored by small business owners are business credit cards and working capital loans. Find out the difference between the two so you can make an informed decision the next time you need an injection of capital.